Why buy YouTube views in the first place? It’s a good point, you certainly don’t have to. In fact in many cases you don’t even need to! There is no way to stop people from exposing their video to large social media audiences who are interested in videos and new experiences. It is also fair to argue that paid YouTube views are no different from TV or radio advertising – you pay for exposure, you get exposure, more people become aware of your message, material or mission. Hey presto, you’re out there! Moreover, people deserve the right to broadcast themselves and their passions or endeavours to a wider audience without paying exorbitant prices like those charged by mainstream media. The only way that paid YouTube views will cease to exist is if social media ceases to exist, and if social media ceases to exist then YouTube won’t exist either! 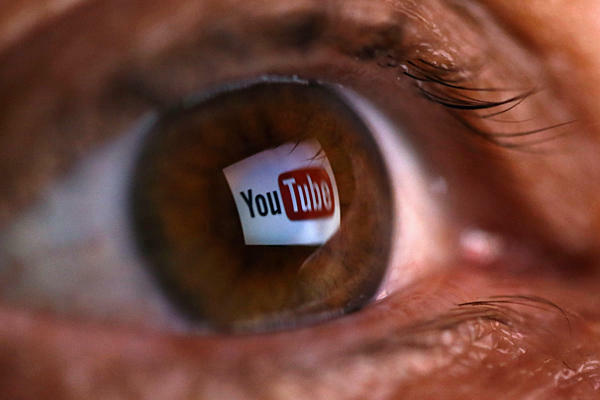 Why do people want to buy YouTube views? 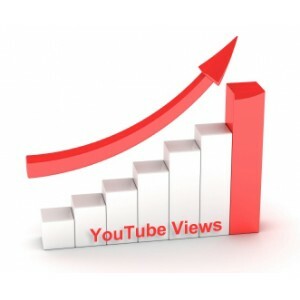 So why buy YouTube views? It’s a (sad) fact that in some industries, projecting an image of success is a large ingredient that makes up success itself. Artists especially, can often find themselves caught in a “catch-22” situation; you need to be popular to get lots of views, but the only way to get popular is by getting lots of views! It’s logical if you have made a good quality video of strong creative standing, then boosting the audience size and the view count of that video will inspire more people to watch it who normally wouldn’t click on it at all. In a number of different industries, appearing more popular is one of the main things that makes you more popular. Take an honest look at most TV stars … if you had the choice of never seeing them ever again you would probably switch them off! It’s only because they are broadcast to you regularly that you keep watching them, grow to like them, and in time really come to know and appreciate them. Certainly they need to be at least somewhat relevant and entertaining, but in reality they’re not necessarily the “best of the best”, they’re just the “most seen of the seen”. You need to get in people’s faces so they can process what you’re trying to say. Enough views and celebrity effects like the ‘mere exposure effect’ and the ‘recency principle’ will kick in – people generally like what they see most often. The algorithms (robot calculators) that Google and YouTube are controlled by, will promote a popular video high up in the search results based on the number of views, the number of different devices the video is viewed on from different locations around the world, and the average amount of time each viewer has continued watching the video. Once the algorithms detect that a video is being viewed by lots of people, it categorises that video in line with the keywords in its Title, Description, Video Tags and even the Audio Script, and lists that video in comparison to other reasonably popular videos in the same category. So, as you can see, if you don’t optimise your video with some strong/relevant keywords then the algorithms won’t be able to decide on what it is. And if you make the video too long, too boring or too difficult to understand, then the viewers will close the video too early and the algorithms will decide that it’s not a video worth watching. 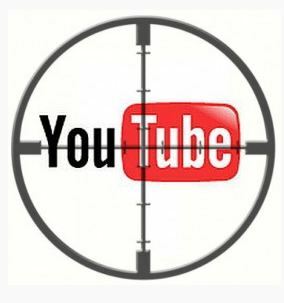 Your organisation, or you personally, may have a target for how many people your video should or must be exposed to. 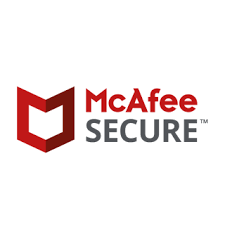 Key Performance Indicators need to be met, and for good reason. If the production is not viewed by enough people then as a general rule it cannot succeed to do its job. The fact is, in the vast ocean of YouTube videos, sometimes a video will get lost in the mix, unfairly denied the exposure to a wider audience because of a number of factors out of your control. So many videos are entertaining, interesting, and do nothing wrong at all whatsoever, and they don’t get views. 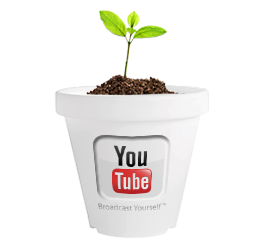 Boosting a video with some paid seeding forces it in front of an audience, allows a target metric to be achieved, then the additional views that come naturally can be assessed – the video has its chance to shine.